Aspira Koh Samui is an affordable Samui accommodation in a convenient location. This lovely hotel features 70 comfortable and elegantly designed rooms. Room types include Superior Room, Executive Suites One Bedroom and Family suites which include bunk beds for children. Rooms are tastefully decorated and offer modern facilities including air conditioning, flat-screen TV, fridge, seating area, en suite bathrooms and a fully equipped kitchenette and a private balcony. Aspira Koh Samui hotel offers modern amenities such as LCD TV’s, free Wi-Fi throughout, making it an ideal place for short and long stay guests. Aspira Koh Samui Hotel is equipped with an outdoor pool, fitness centre, meeting room and a car park.  Aspira Koh Samui also has a 24-hour front desk, a business centre and dry cleaning services. The on-site restaurant offers a delightful range of Thai as well as Western cuisines. Hotel is located in the centre of Chaweng Town, and guests can enjoy easy access to all that the lively island has to offer, such as the popular Chaweng and Bohput beach, shopping areas, restaurants and major tourist attractions. In addition, take pleasure in touring the island’s top attractions. The property provides free scheduled shuttle service to Chaweng Beach (only a 7-minute drive from Chaweng Beach). Samui Airport is a 15-minutes and a golf course that is within three kilometres. Guests can rent a car to explore Chaweng and nearby attractions, or arrange day trips at the tour desk. All rooms are well designed featuring latest modern amenities which include a 32-inch TV, DVD player, free wireless internet access.